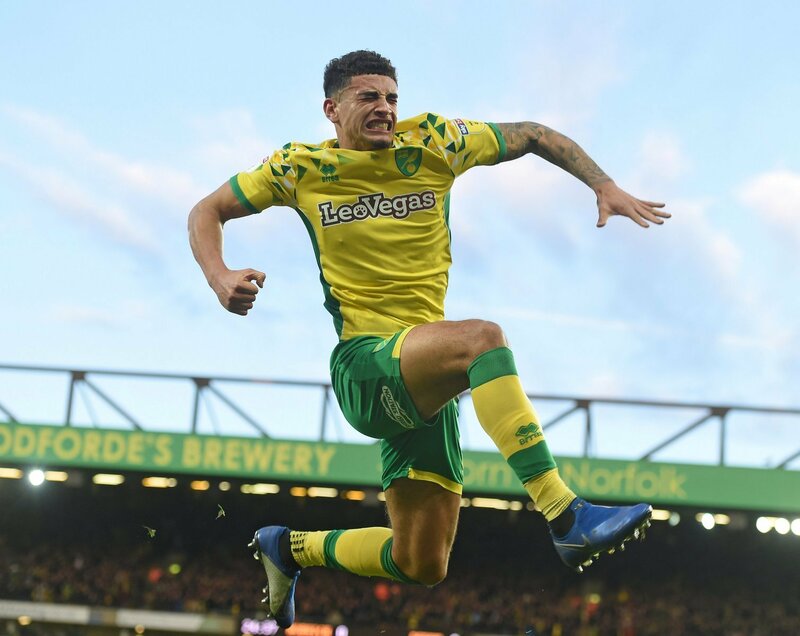 Despite excelling under interim manager Ole Gunnar Solskjaer, Manchester United are still on the look-out for new talent, but may face competition from Arsenal, Lyon and RB Leipzig for one target, 21-year-old defender Ben Godfrey from Norwich City, according to The Mirror. Godfrey has been in excellent form for the Canaries and has played a major part in their charge to top spot in the Championship. So would Godfrey be a good fit at United? “He should steer clear of this move. “United already have so many talented youngsters in their ranks and I doubt Godfrey would get a look-in at Old Trafford. “I’m a fan of Godfrey, but I question whether Old Trafford is the best destination for him. “Many young players have made that move over time and it hasn’t worked out. “I think his skill set and the way Manchester United play is suited better elsewhere. “For Godfrey, it would be a good signing, but I think staying at Norwich would be the better decision in this particular case.